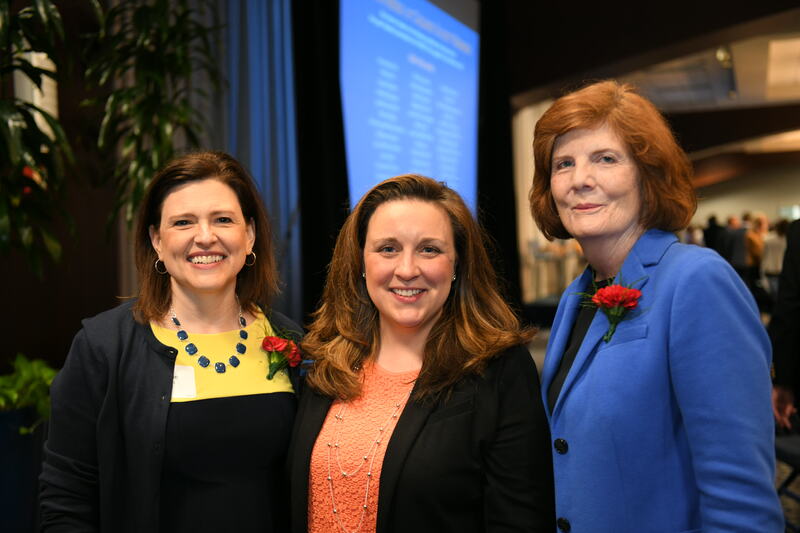 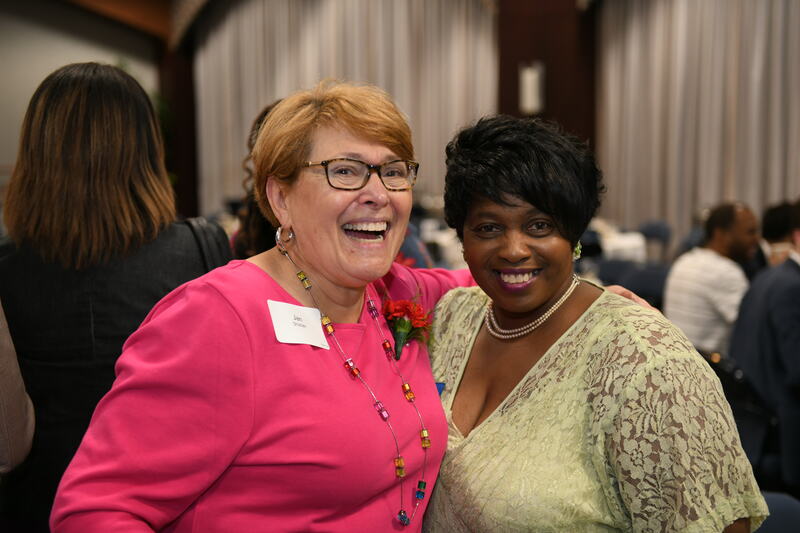 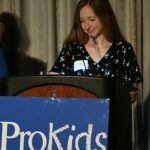 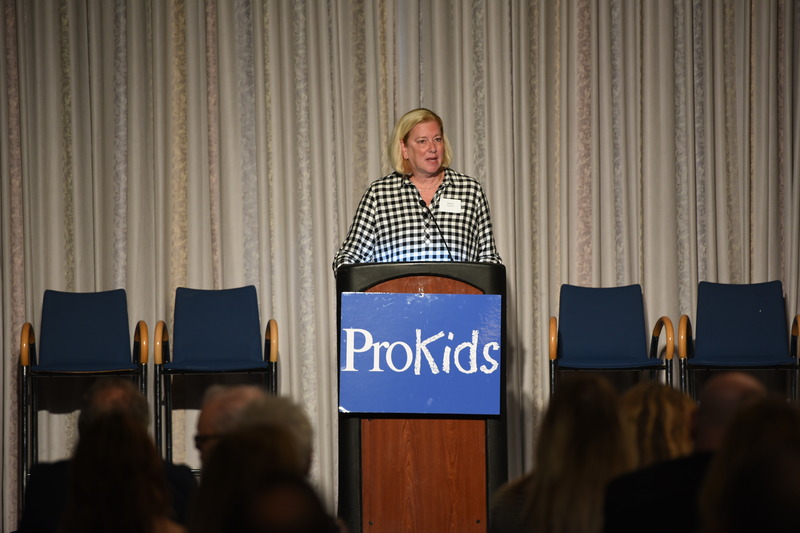 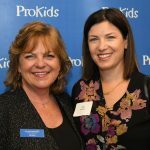 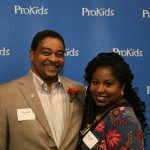 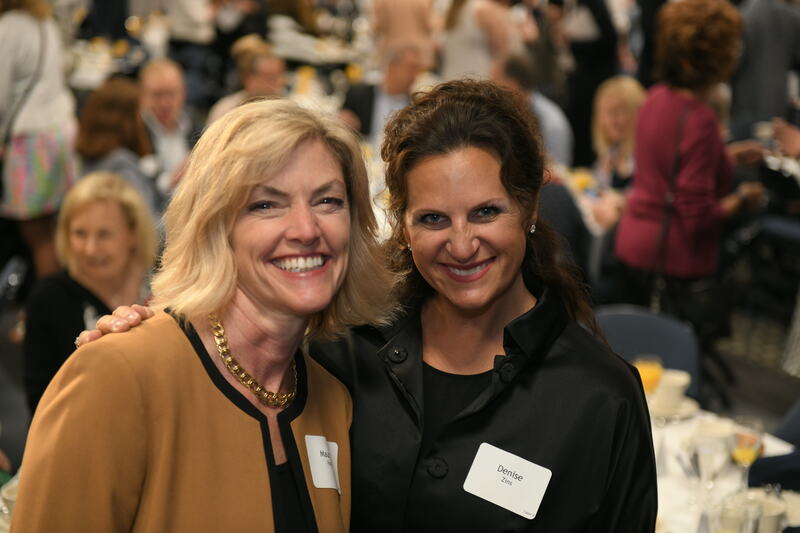 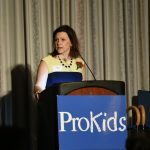 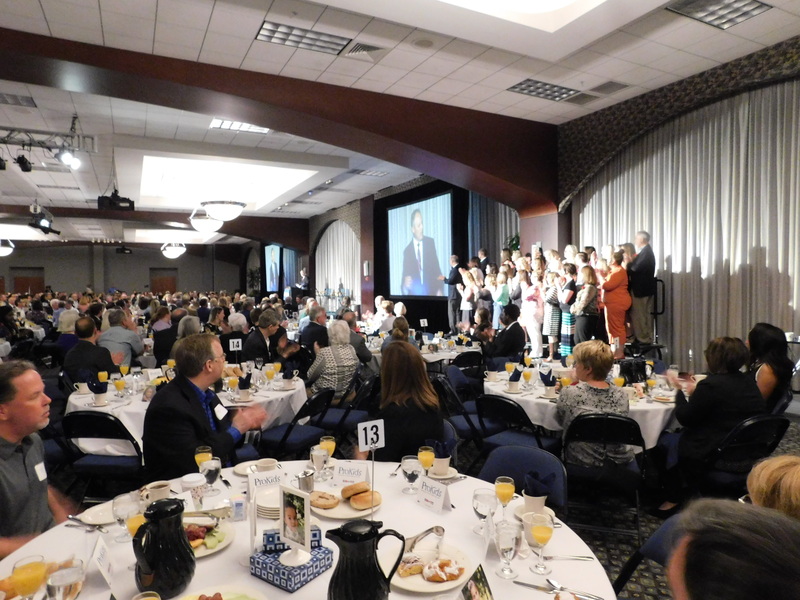 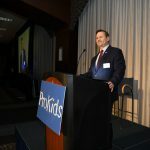 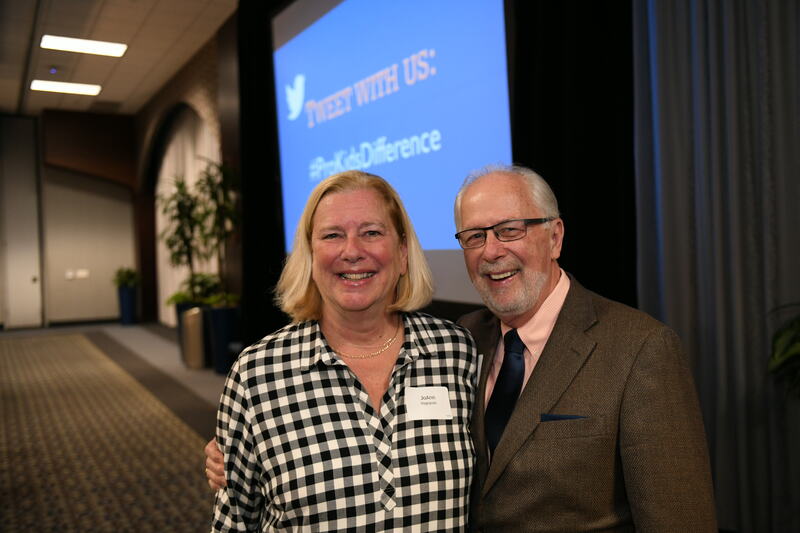 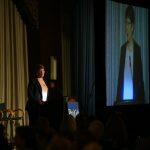 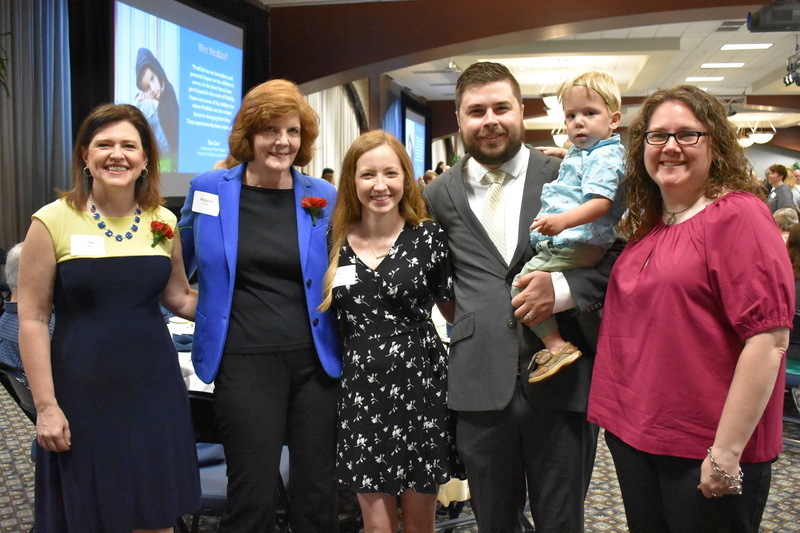 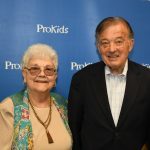 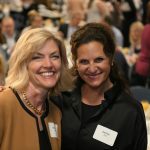 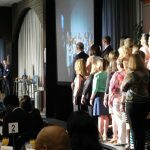 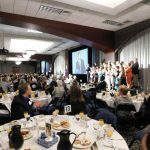 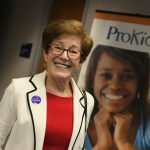 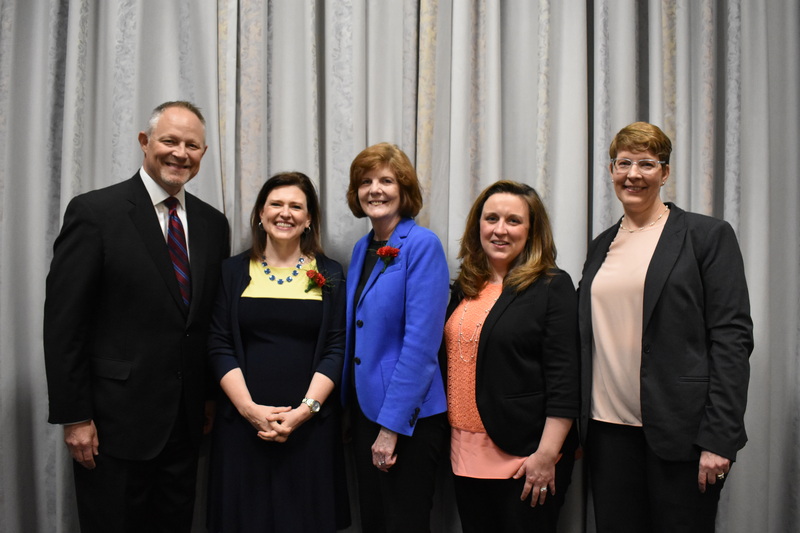 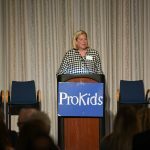 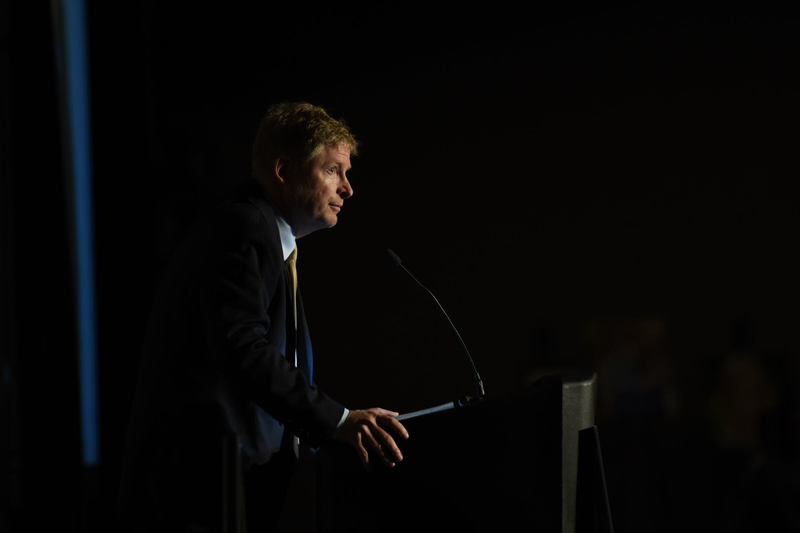 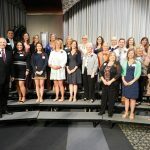 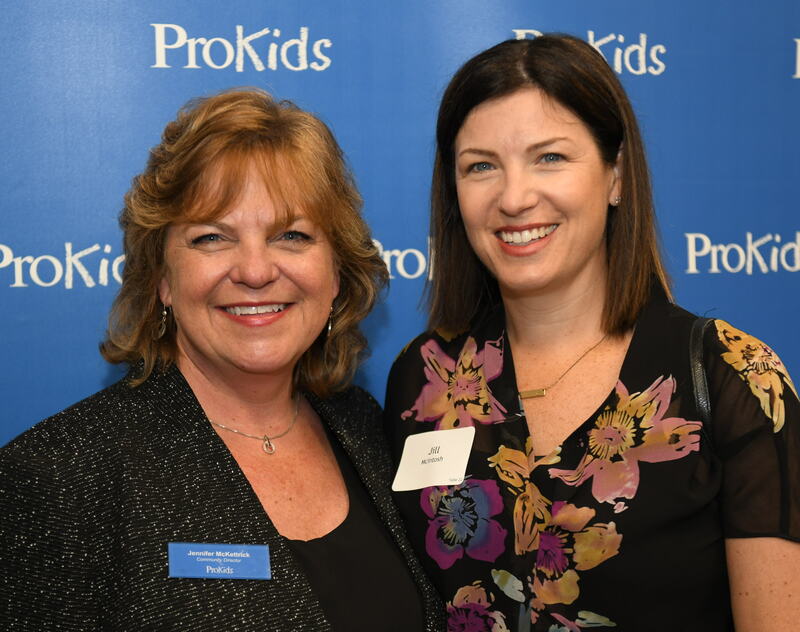 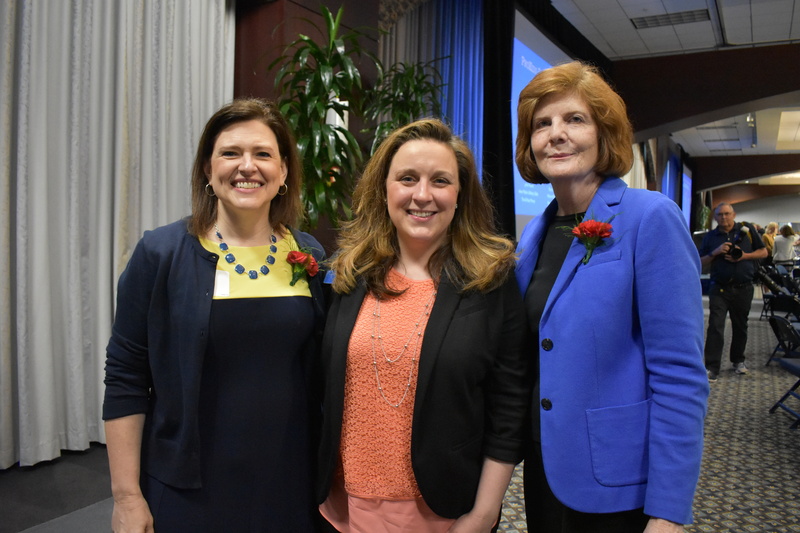 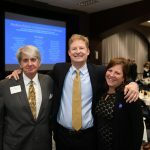 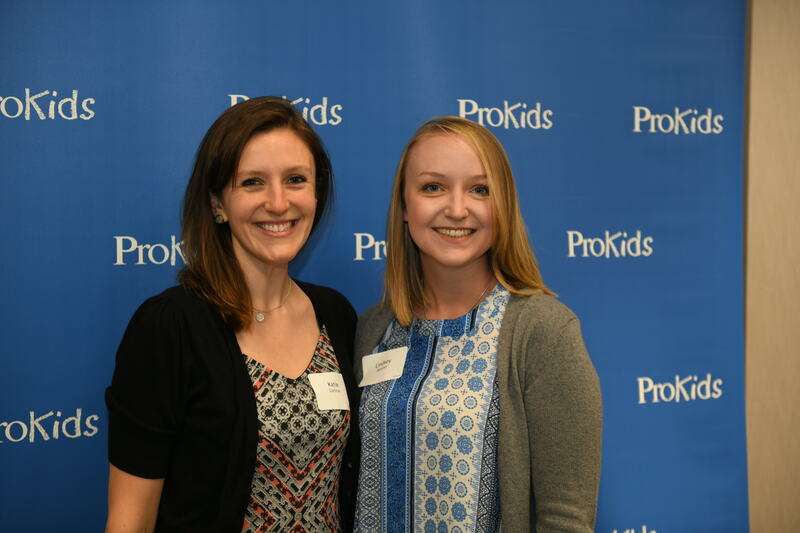 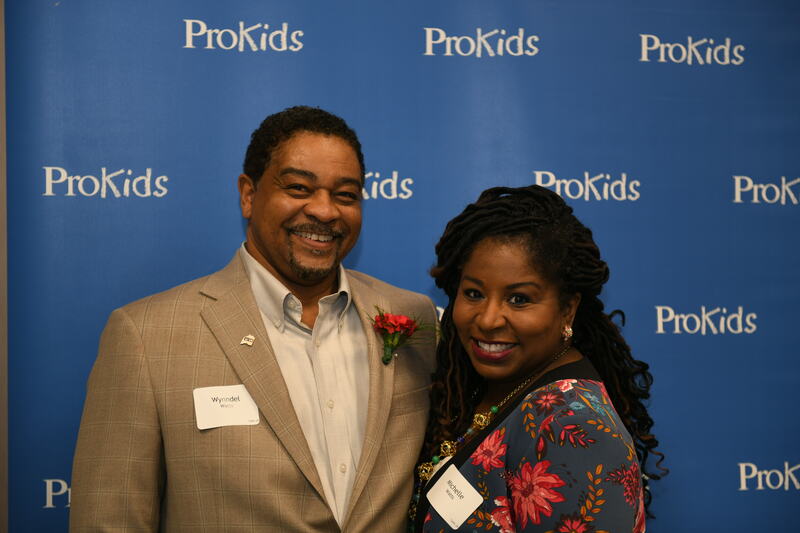 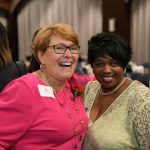 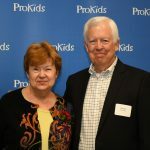 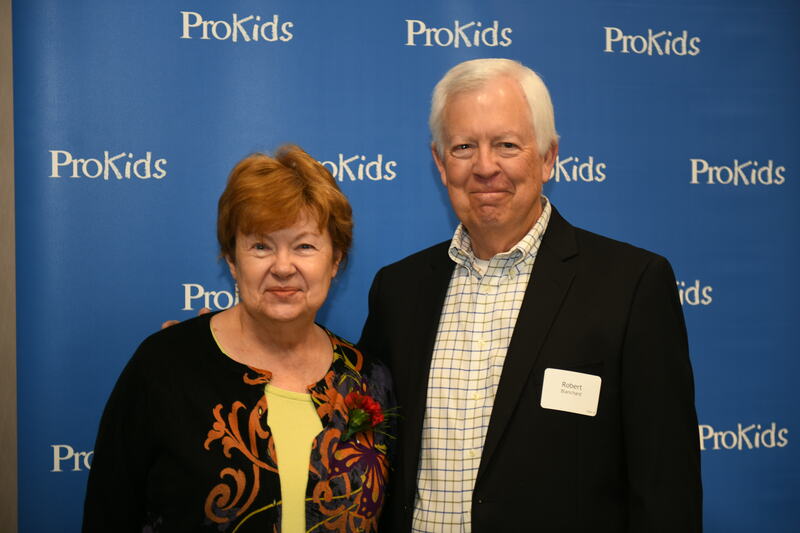 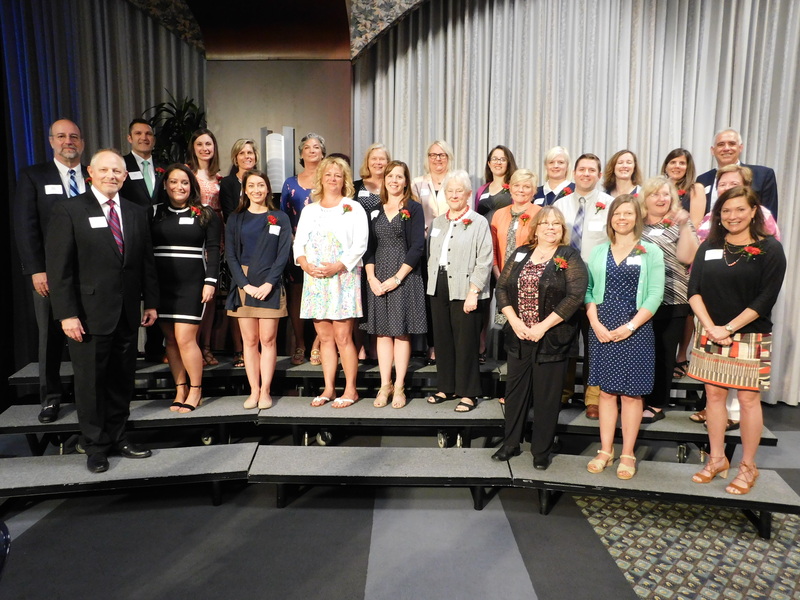 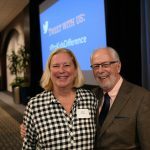 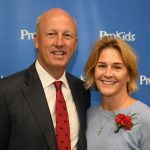 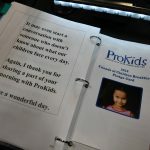 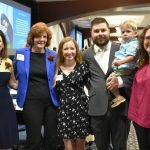 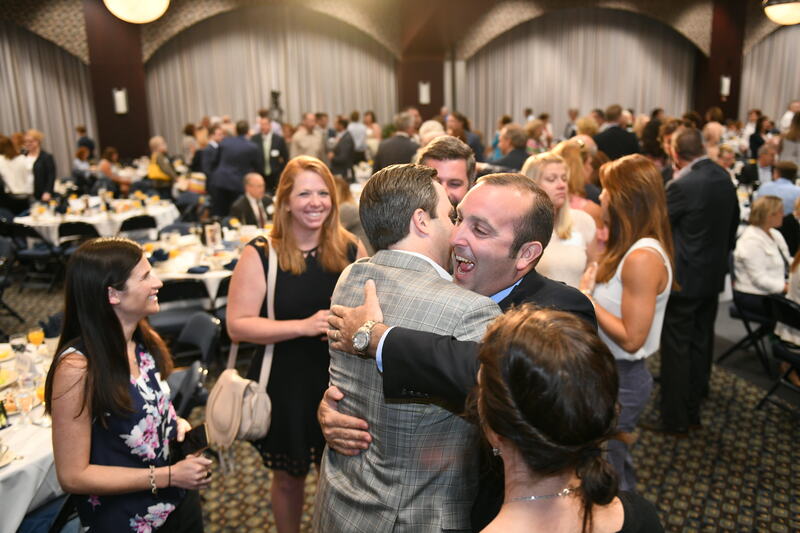 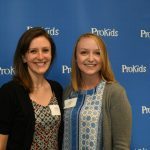 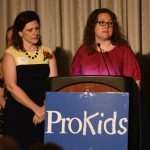 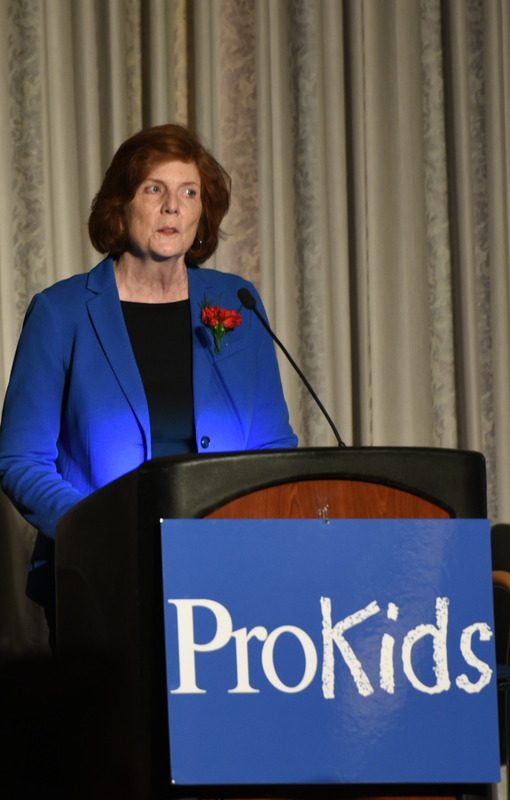 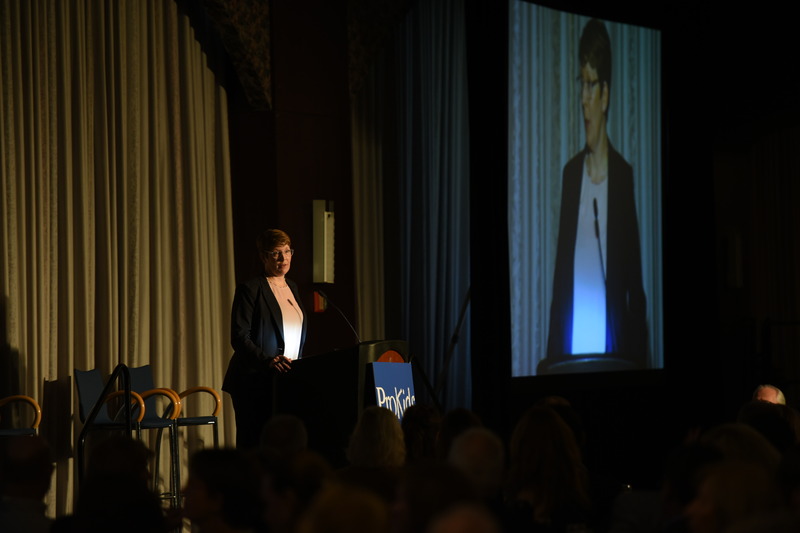 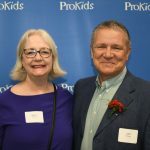 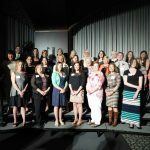 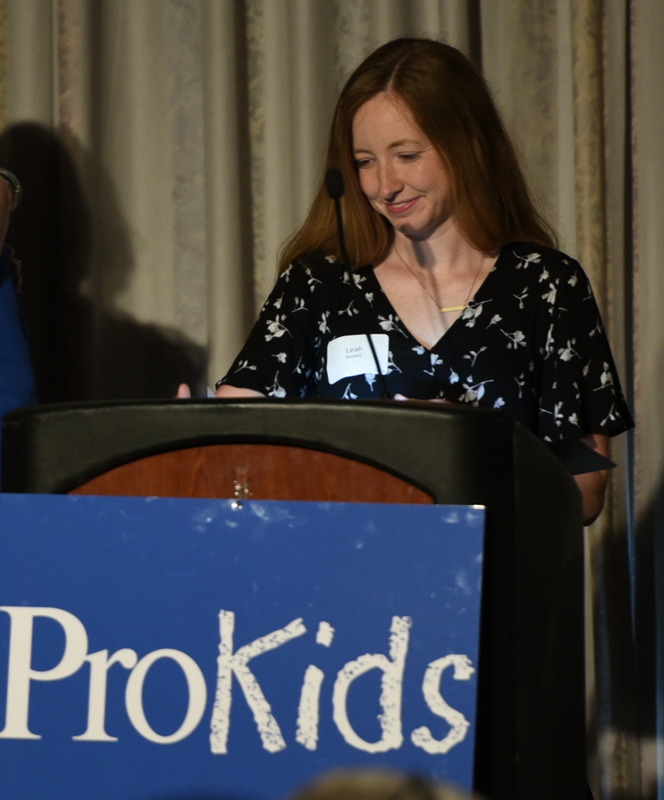 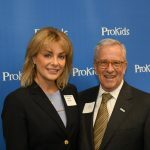 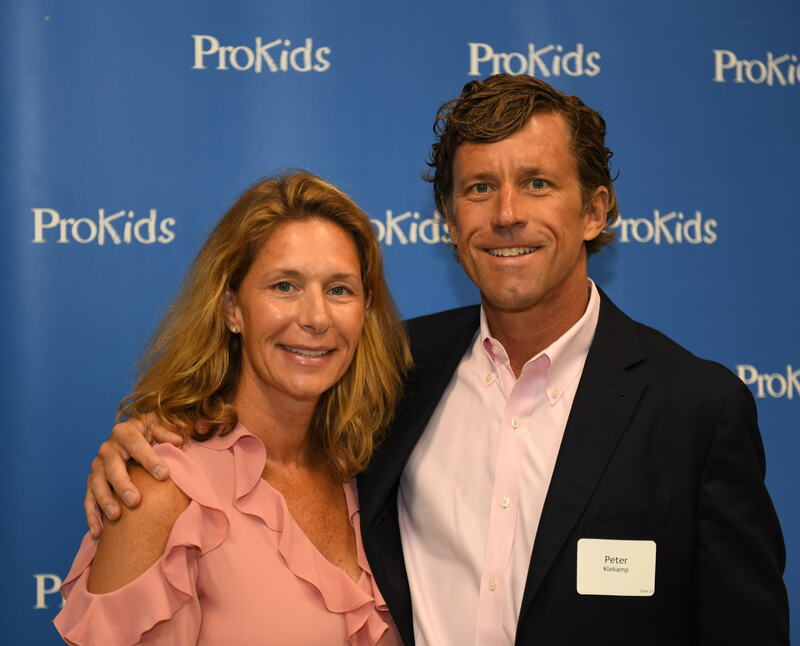 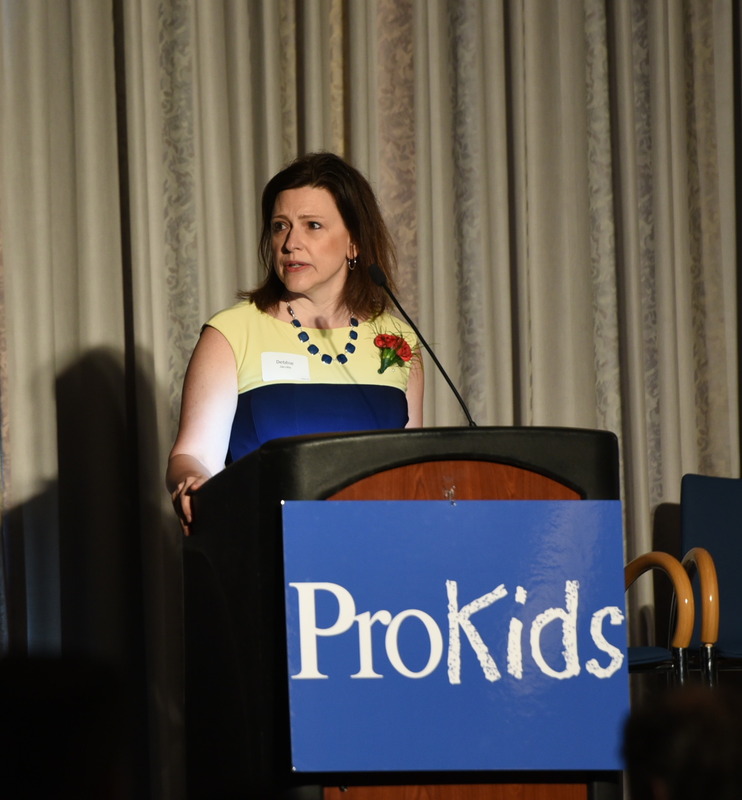 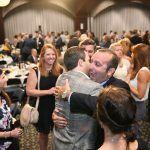 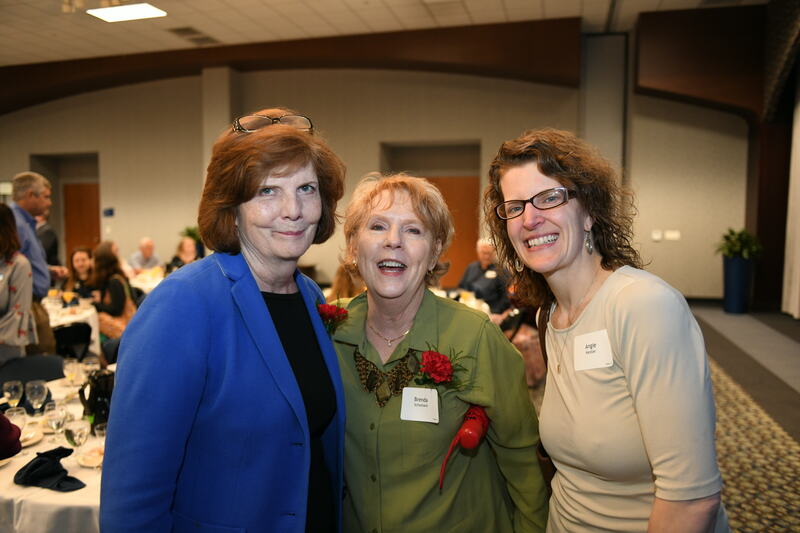 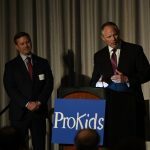 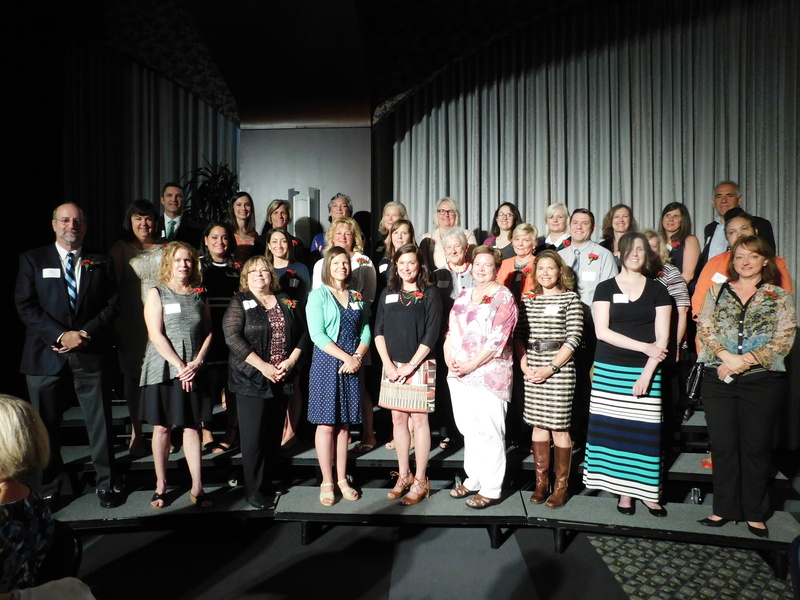 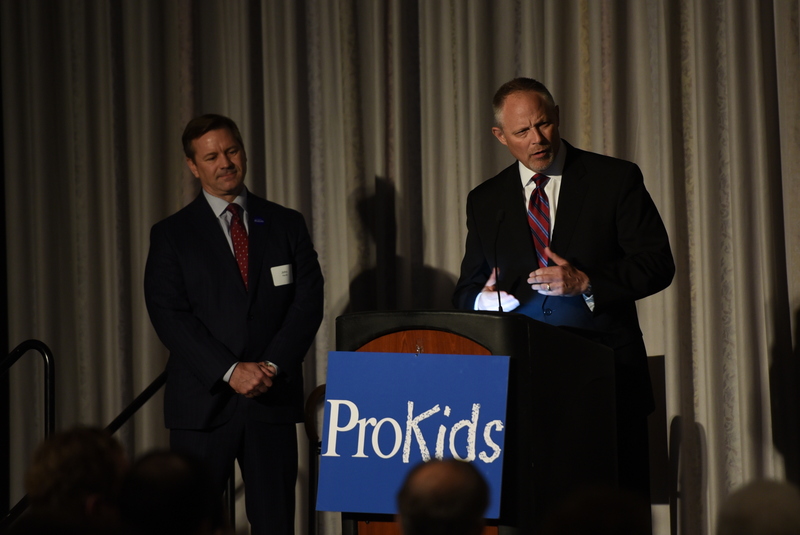 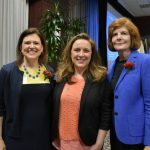 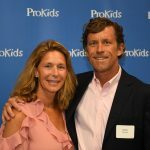 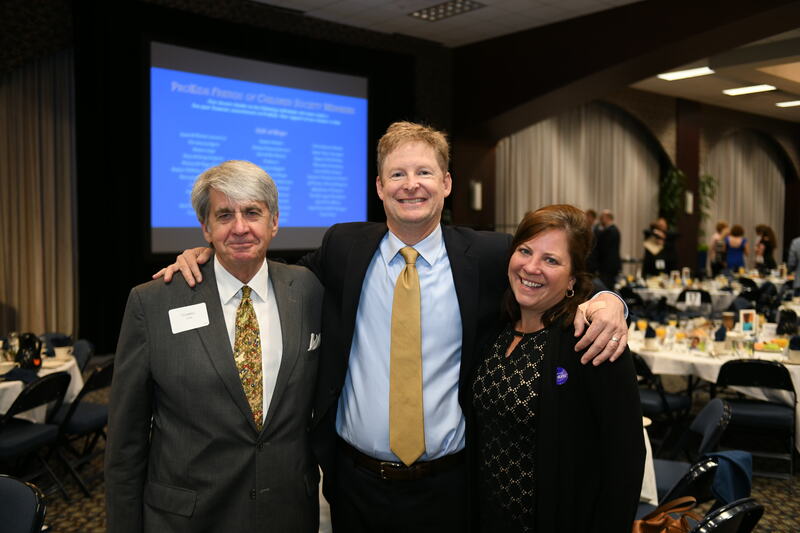 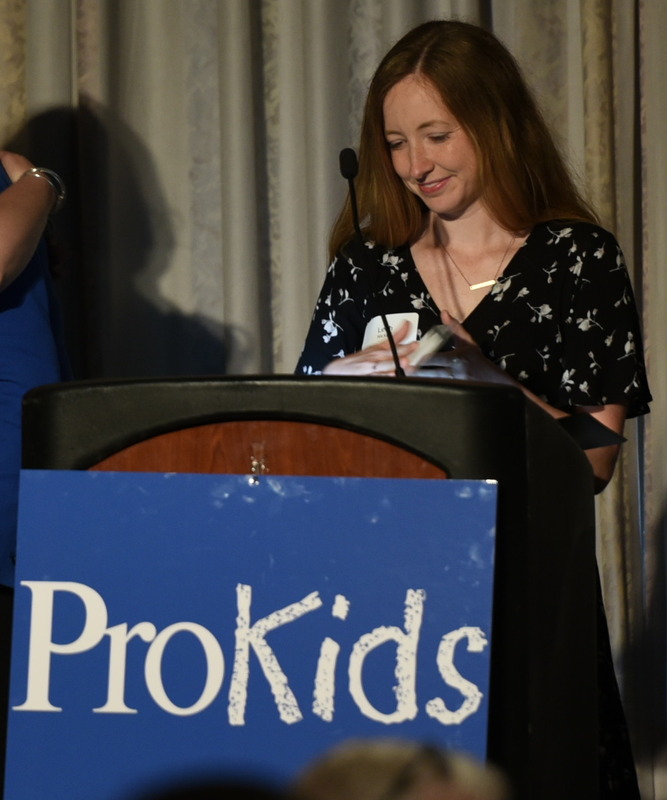 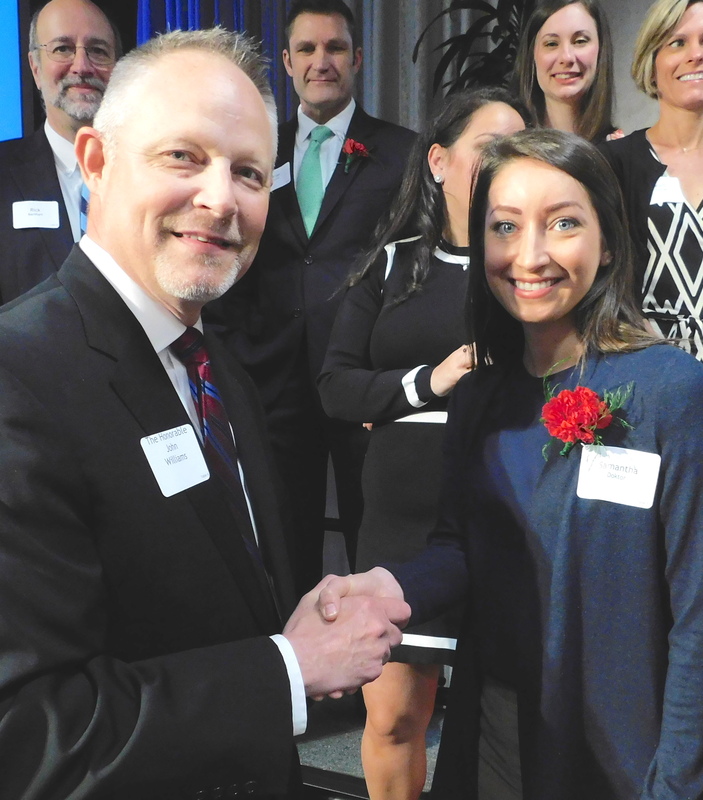 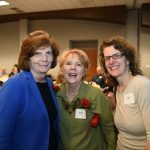 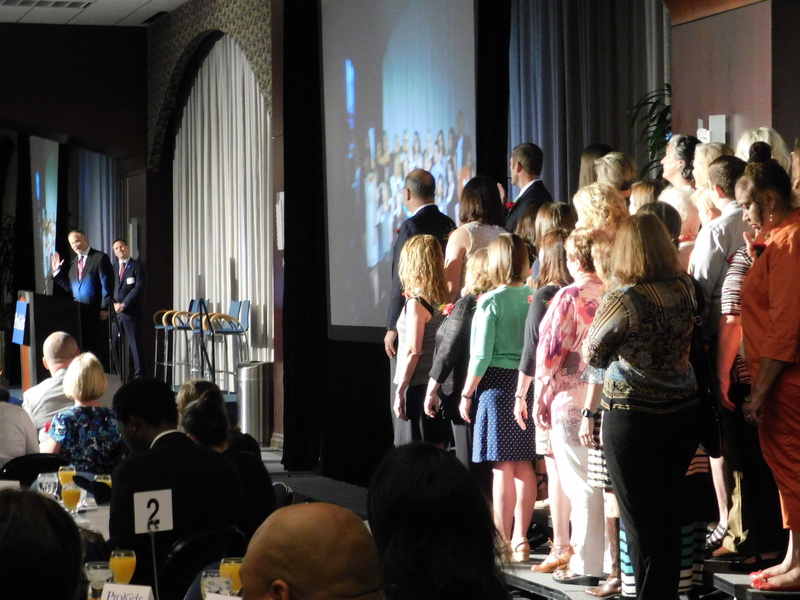 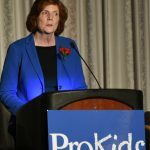 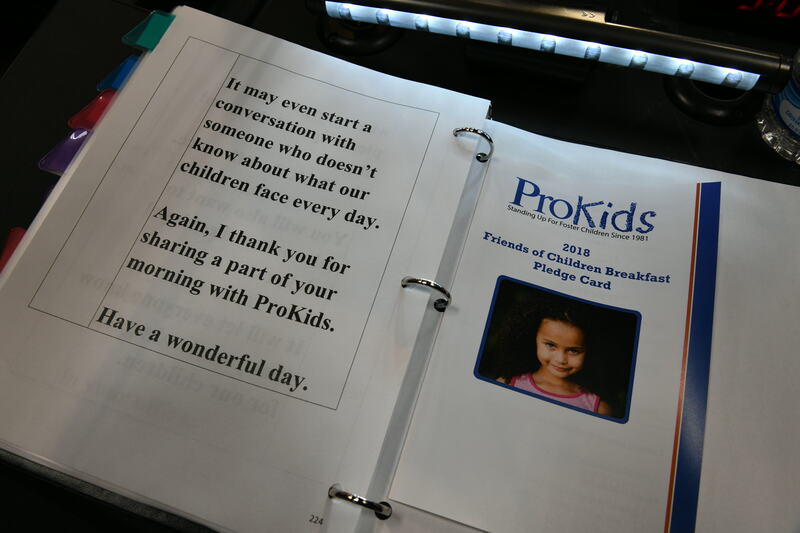 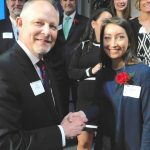 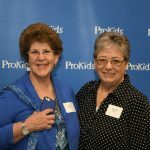 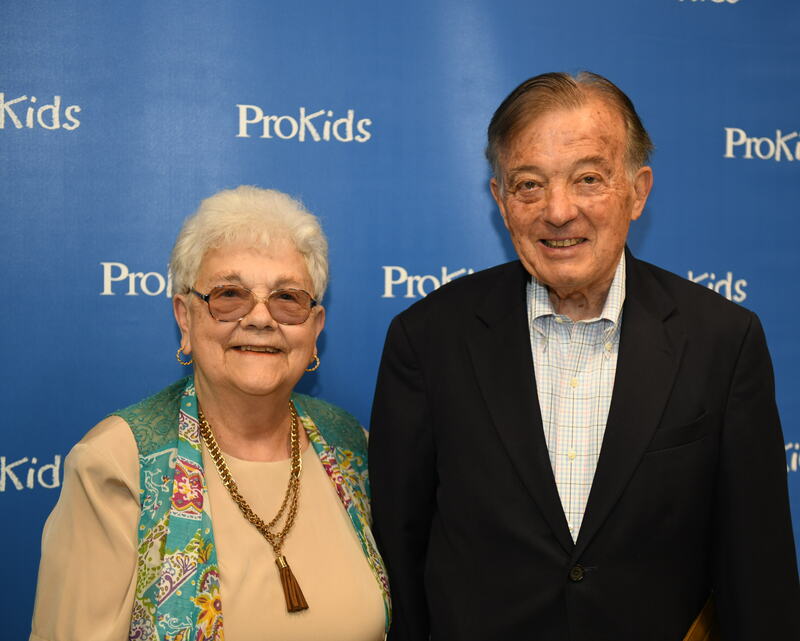 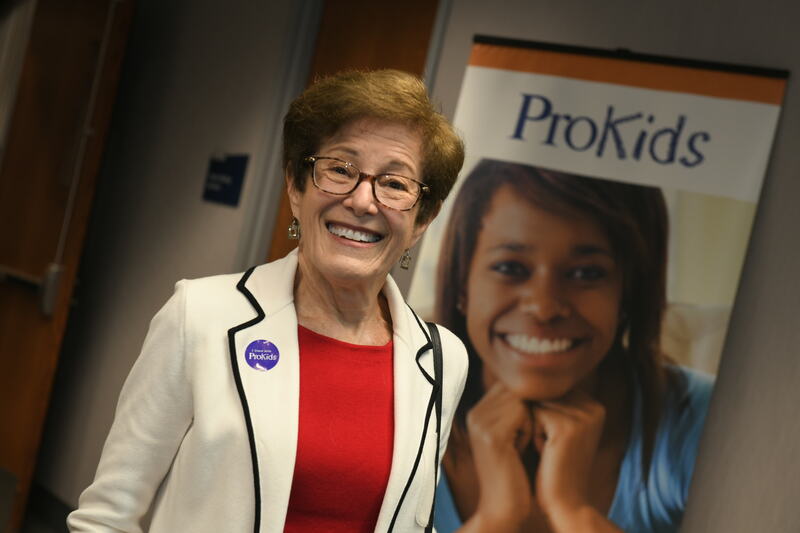 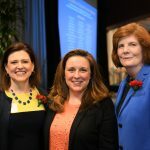 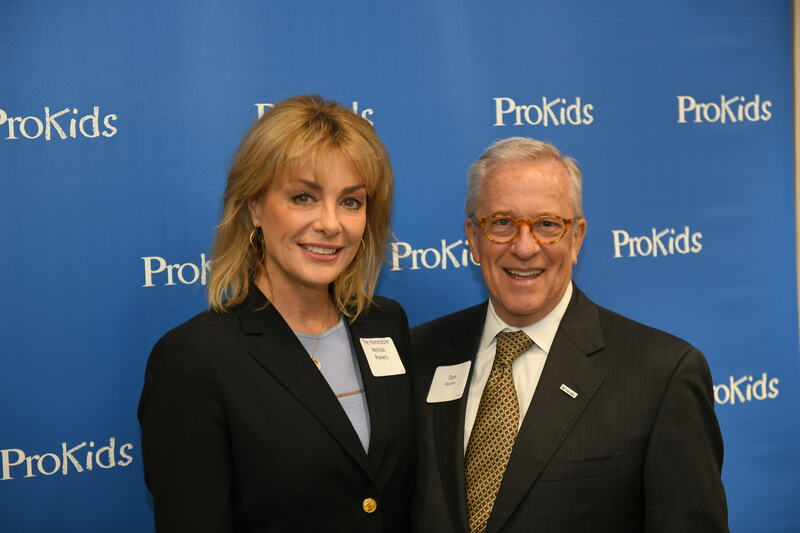 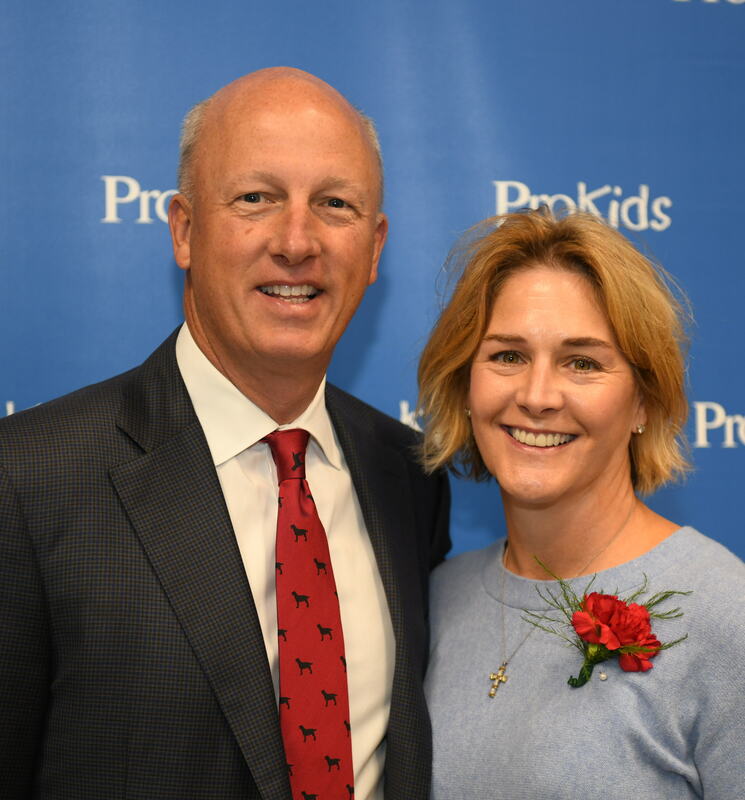 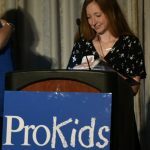 More than 600 supporters of ProKids gathered for the annual 2018 Friends of Children Breakfast, witnessing the advocacy of 250 Court Appointed Special Advocates (CASA Volunteers) who will serve nearly 1,000 children in Greater Cincinnati this year. 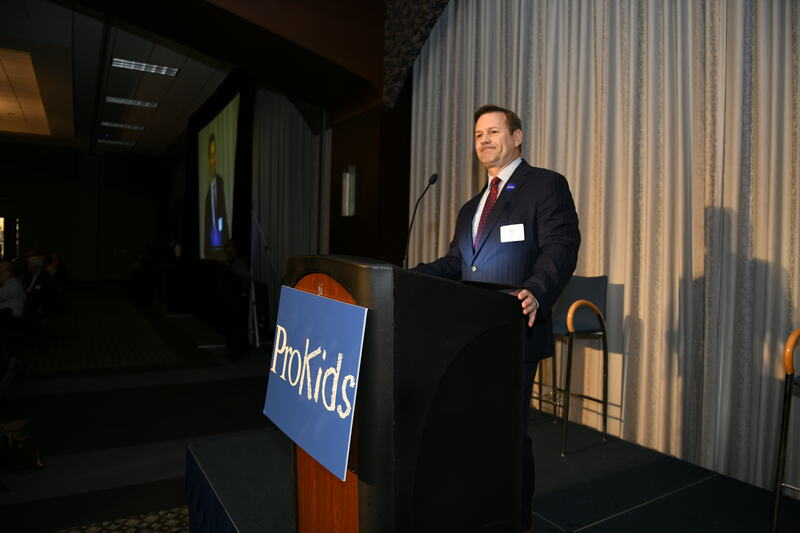 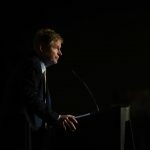 Friends of Children Society member Chip Turner told the crowd that he made that commitment first when his wife was a CASA Volunteer, but then he learned more, particularly about the loneliness a child feels in the foster care system. 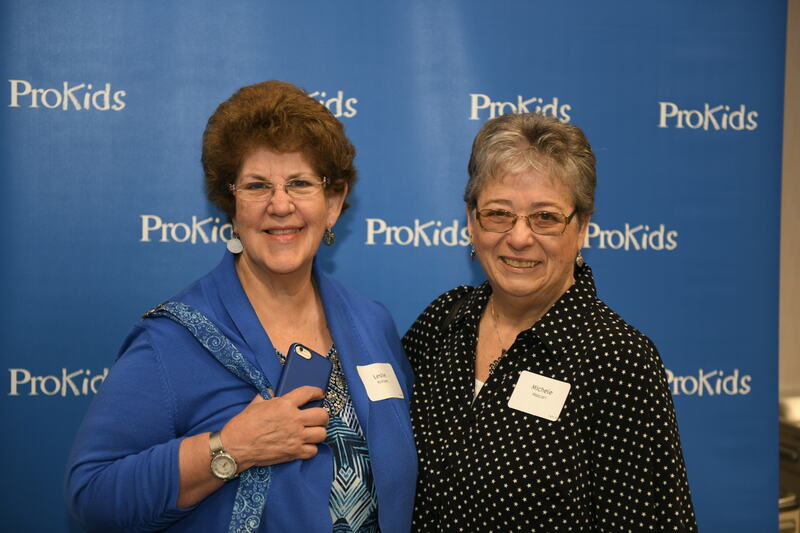 Two CASA Volunteers, Debbie Jacobs and Margaret Joyce, talked about the lives of three young boys who have found forever homes. 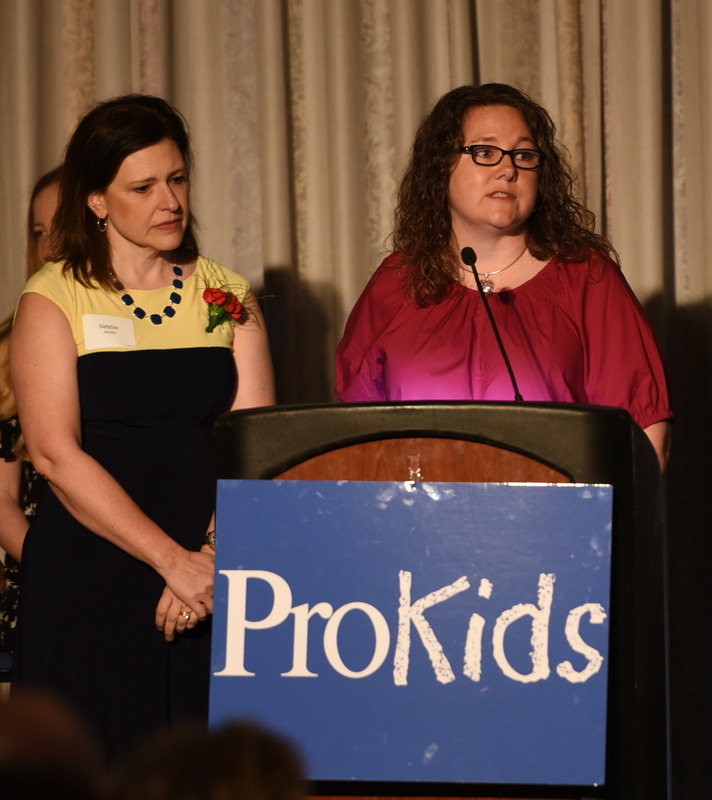 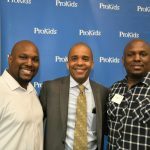 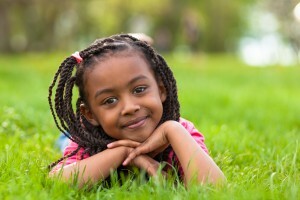 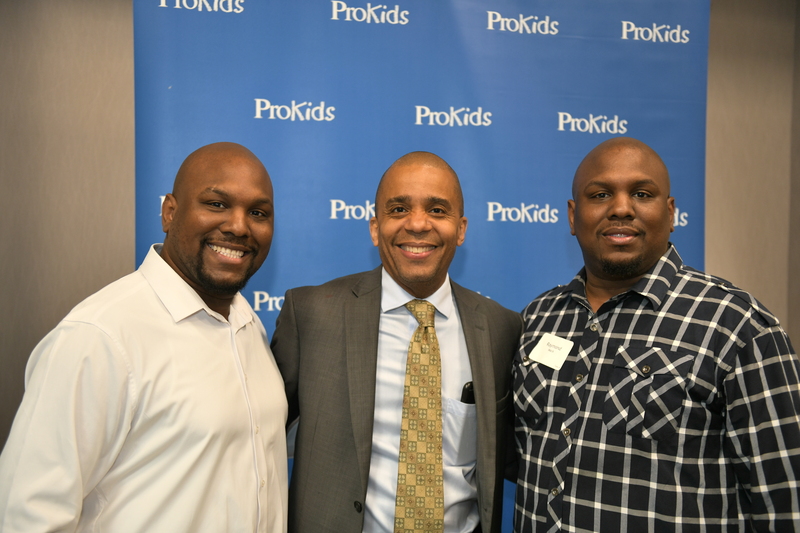 Their foster and adoptive parents explained how ProKids advocacy had helped their families come together. 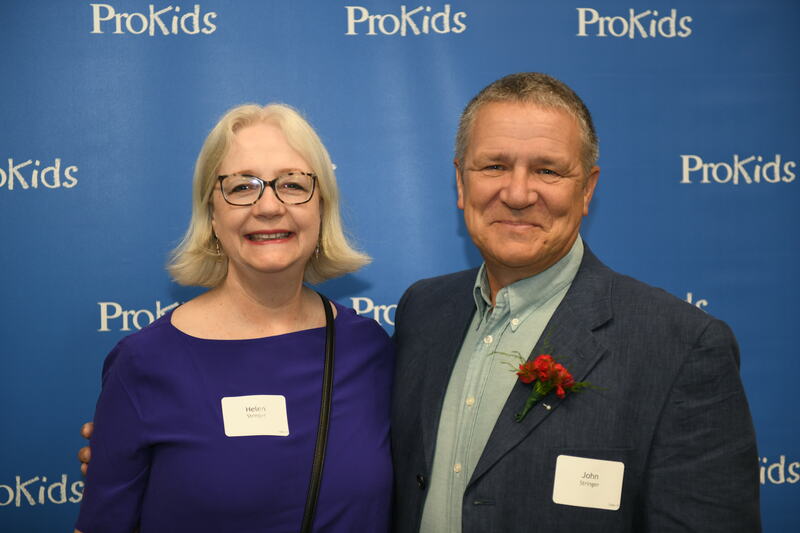 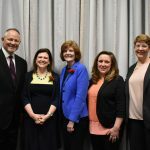 ProKids Board President John Hands thanked the CASA Volunteers as well as the staff and donors who support them, introducing Hamilton County Juvenile Court Administrative Judge John Williams to swear in 30 newly trained volunteers.